Pikachu is ready for the rainiest days! 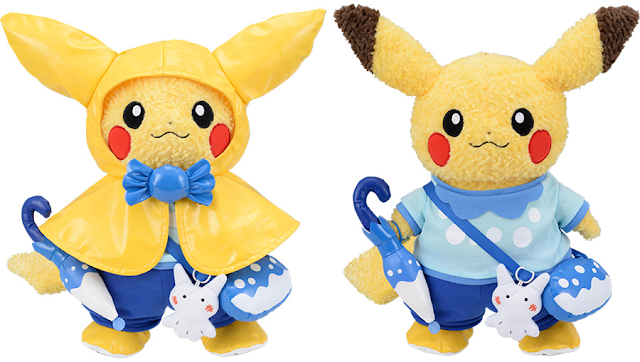 The Pokemon Center has announced a new rainy day themed Pikachu's Closet set! 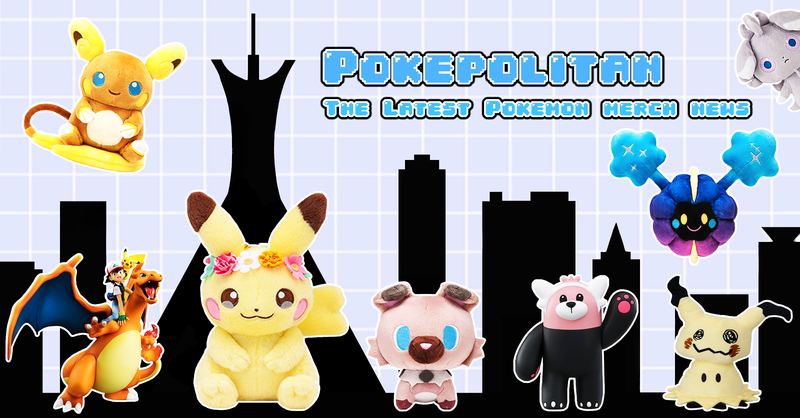 This time the clothing will be sold in pieces and in a set. 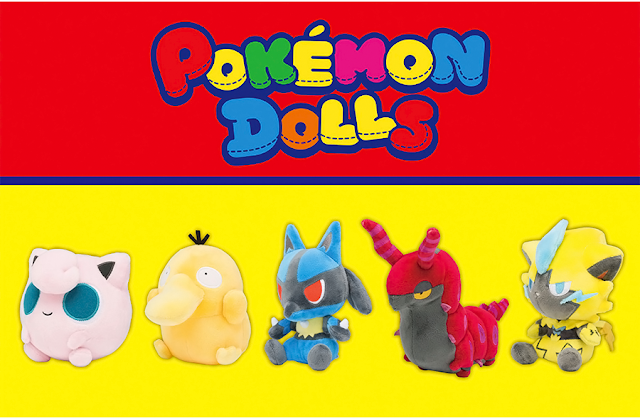 The release date is May 19th, 2018.